Primo Bodyboards is installed in Biarritz on the French Basque coast. 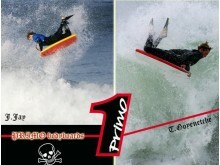 Primo manufactures custom bodyboards since 15 years. 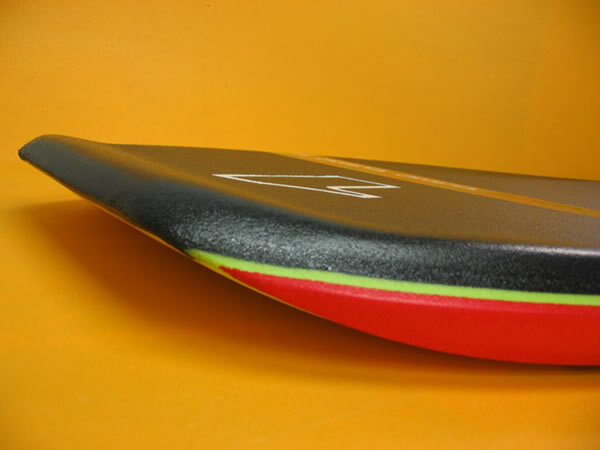 Their bodyboards will be adapted at your skill, your style and your waves. The Master shaper is Peio Maget. 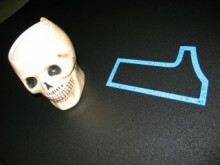 The website of Primo Bodyboards is under maintenance, come back soon ! 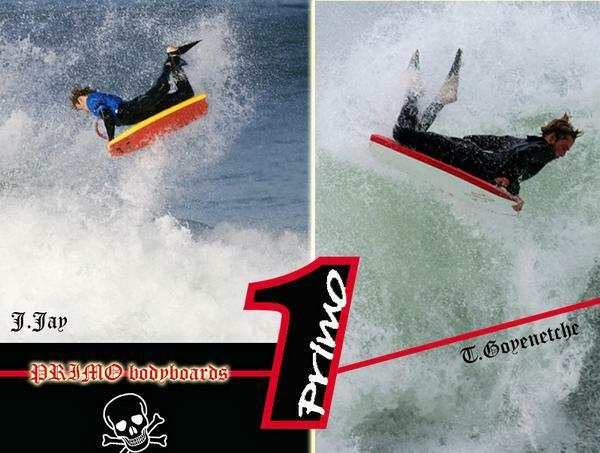 Primo Bodyboards , belonging to category "Bodyboarding Brands"